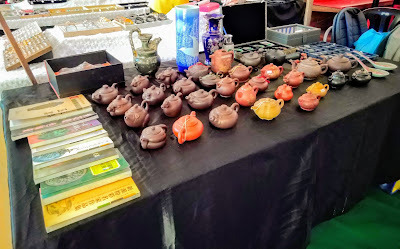 Just thought all the teapot lovers here might enjoy this write-up on Yixing ware by Christie's:p Enjoy! 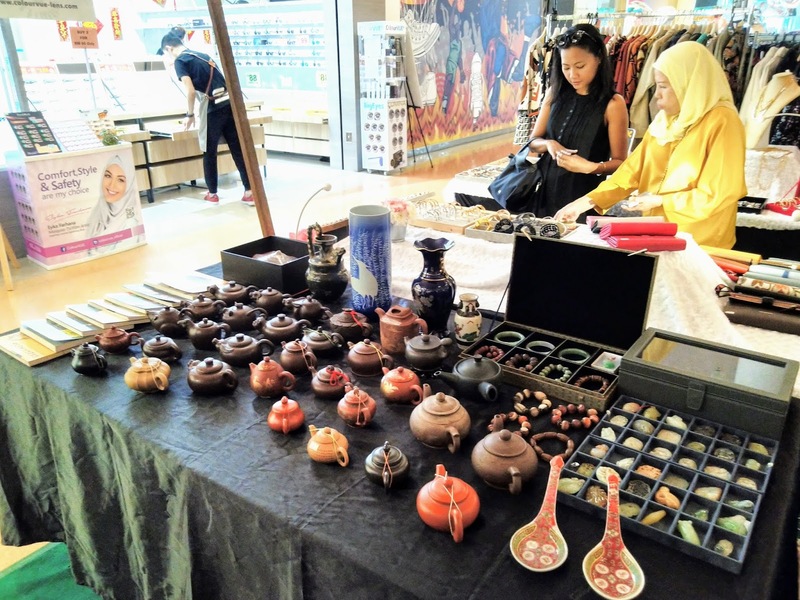 Our First Apperance at Atria's Weekend Bazaar! I'm so excited about participating in my neighborhood mall's weekend bazaar for the first time:p Please feel free 2 drop by and say hi if you happen 2 be in or around Atria Shopping Mall btw 10.30am - 9pm on 16th March 2019 (Sat). Please refer to the link below for the location of the mall. Cheers and hope to see you there! Personally found the article on porcelain vase shapes (in link below) to be a useful point of reference for porcelain collectors, new and experienced alike:p Enjoy! Another Exciting Day at Ecurve's Weekend Bazaar! Please feel free to drop by and say hi if you happen to be in or around the neighborhood. Hope to see you there! While you can take a ceramic out of a kiln site, you can’t take a kiln site out of a ceramic. Not surprised that the highest-caliber porcelains tended to hail from Jingdezhen, which also happens to be home of the OG qingbai porcelain.